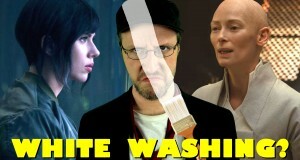 Is White Washing Really Still a Thing? It's uncomfortable, but everyone's been talking about it. Is this really a bigger problem then we originally thought? Is This the Best Batman Movie? People love Dark Knight and Batman 89, but has the best Batman movie slipped under our radar? 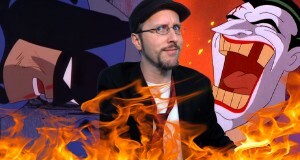 Nostalgia Critic takes a look at Batman: Mask of the Phantasm. 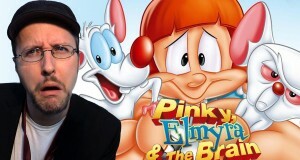 Pinky, Elmyra and the Brain – Was That Real? It's one of the most despised team ups ever, but is t really as bad as everyone says it is? You might be surprised. No more staying silent. 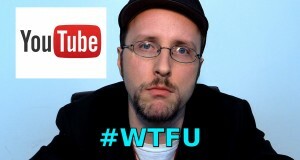 The time has come to start some dialogue about Fair Use and how it's constantly being trampled on via the YouTube claim and take down system. 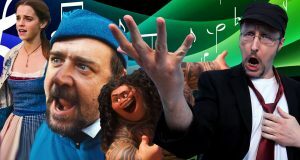 We see these films everywhere, but are they overstaying their welcome? 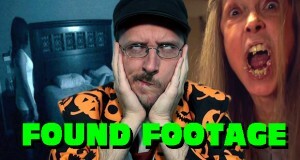 Should Found Footage movies stop? Did You Miss the Most Shocking Film in Years? Few ever talk about it, but this might be the most controversial movie in decades. 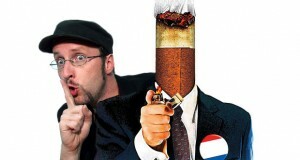 The Nostalgia Critic looks at 2005's Thank You for Smoking. When Does a Joke Go Too Far? Are we getting too soft or too hard on today's humor? 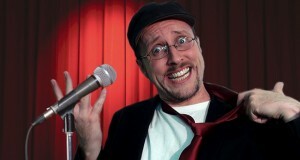 This editorial Nostalgia Critic that asks they question, when does a joke go too far? 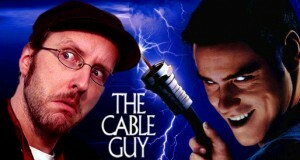 Why Does Everyone Hate the Cable Guy? It's one of Jim Carrey's most hated films, but why? Does everyone really hate Jim Carrey's 1996 movie The Cable Guy? 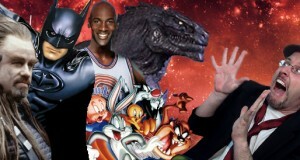 Behold, the WORST years for movies ever! Let's look at the summer movies of 1996-2001. Is Twilight the WORST Thing Ever?